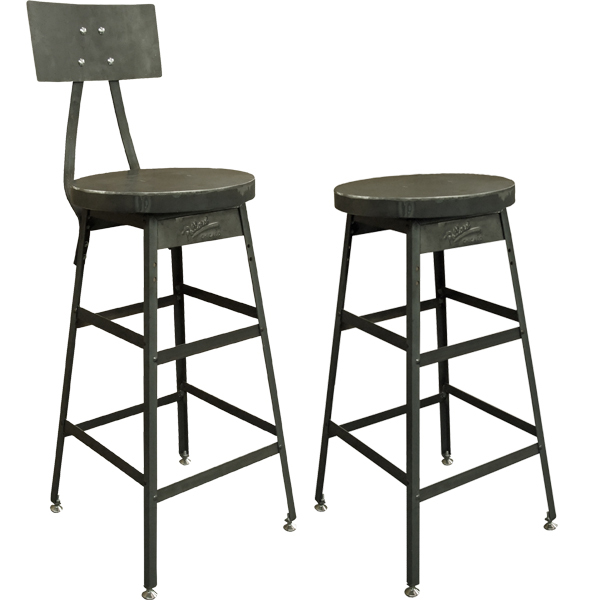 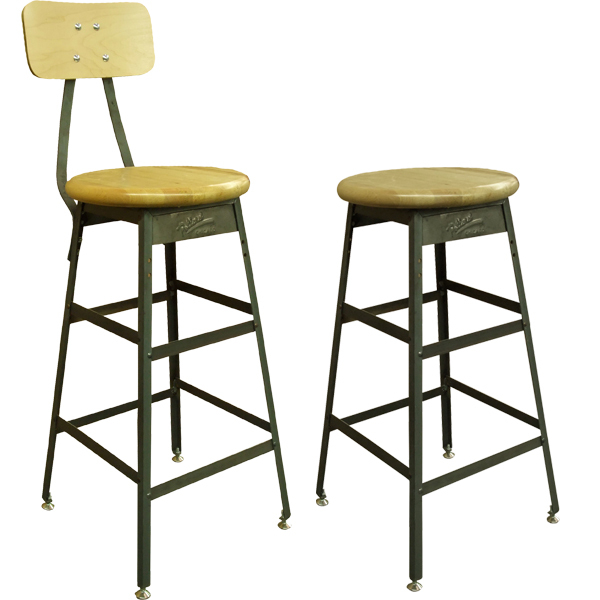 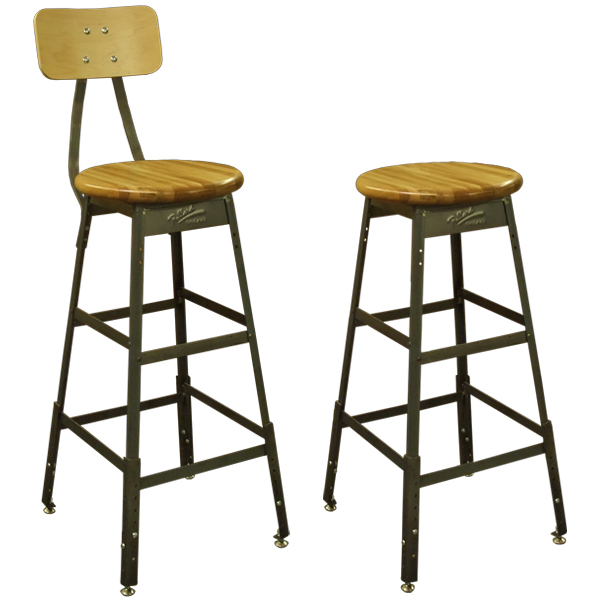 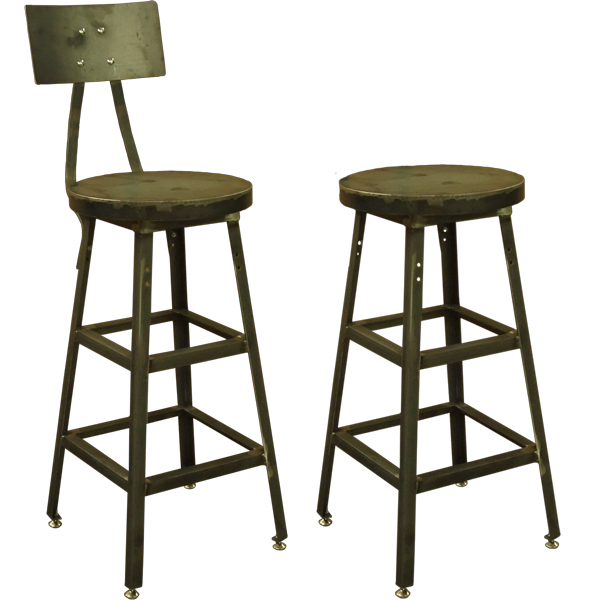 Pollard's line of standard industrial shop stools have been lining factories and bars for decades. 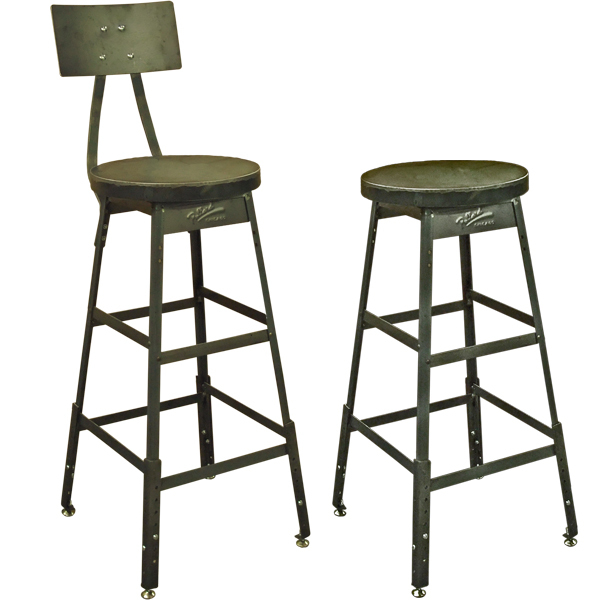 Our shop can also customize stools to fit your needs. 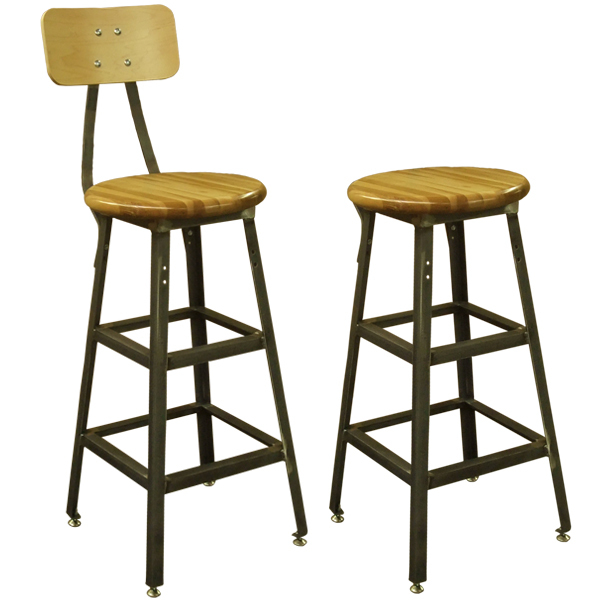 You can check out custom stools we've done in the past and quote your own right here.